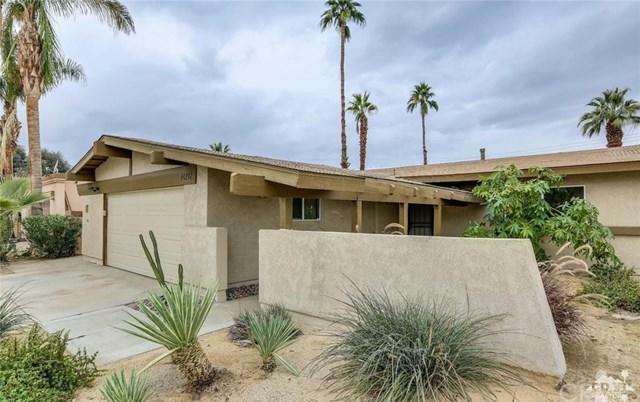 This must see POOL home is located in the heart of Palm Desert. 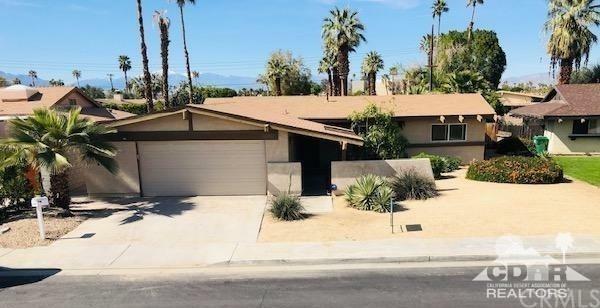 Featuring: 3 bedrooms, 2 baths, it boasts a great room style floor plan, expanded living room, kitchen island w/granite counter tops and stainless appliances/sink. Guest and master bath with walk-in shower, vanities and marble counter tops. 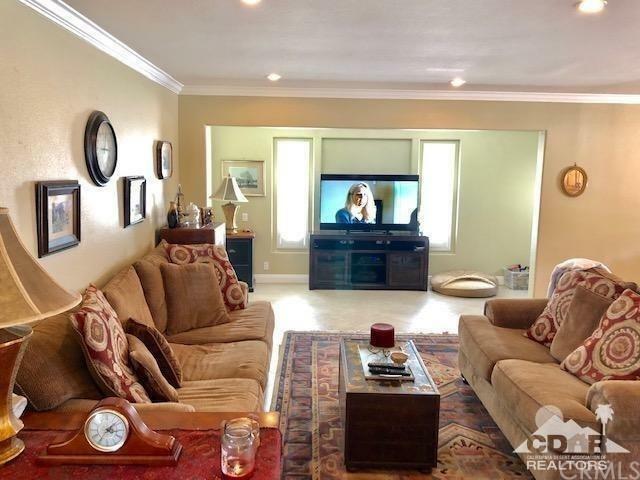 Flooring is 20 inch porcelain tile, upgraded interior doors, crown molding, ceiling fans and updated lighting. 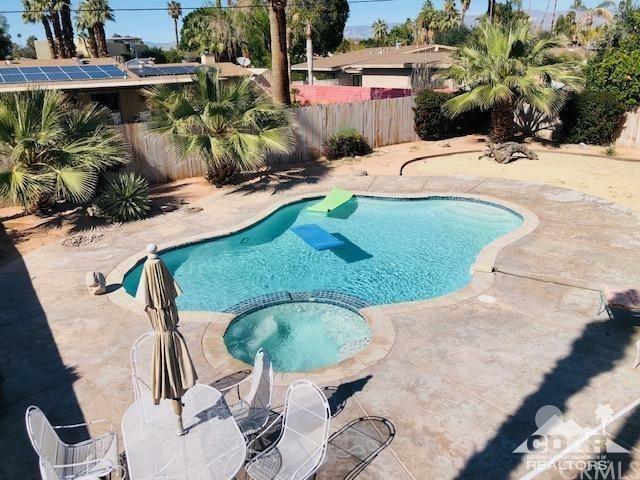 Spacious backyard with PRIVATE pool and spa, beautiful snow cap mountain views + desert landscaping! 2 car attached garage + walking distance to Sacred Heart Catholic School, Lincoln Elementary, P.D. Charter Middle School, Palm Desert High, Cook Sports Complex, Civic Center Park, College of the Desert and P.D. Library. Don't miss out on the opportunity to own this home today!